FREE WEBINAR Transcribing Documents: There is More Than Meets the Eye! presented by LaBrenda Garrett-Nelson, JD, LLM, CG, CGL, Tuesday, April 16th, 2019, 8:00 pm Eastern / 7:00 pm Central / 6:00 pm Mountain / 5:00 pm Pacific. 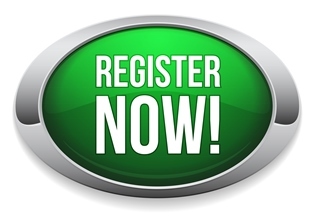 Click HERE to register for FREE – via Legacy Family Tree Webinars and Board for Certification of Genealogists. This lecture is FREE, but seating is limited to the first 1,000 attendees and promises to fill up fast! Make sure you log in at least 15 minutes before start time! If you CANNOT attend the live event or the webinar fills up, DON’T WORRY! You can watch the recording of Transcribing Documents: There is More Than Meets the Eye! for FREE using the same registration link ABOVE through Monday, April 22nd.